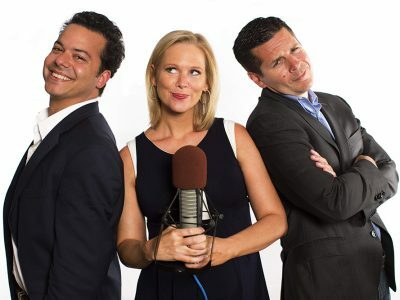 CNN Radio’s Big Three: John Avlon, Margaret Hoover and Dean Obeidallah. This entry was posted in Audio and Podcasts and tagged CNN, National Security, The Big Three Podcast, Wingnuts. Bookmark the permalink.